No matter how well you maintain your furnace it is inevitable that at some point it is going to require a repair. 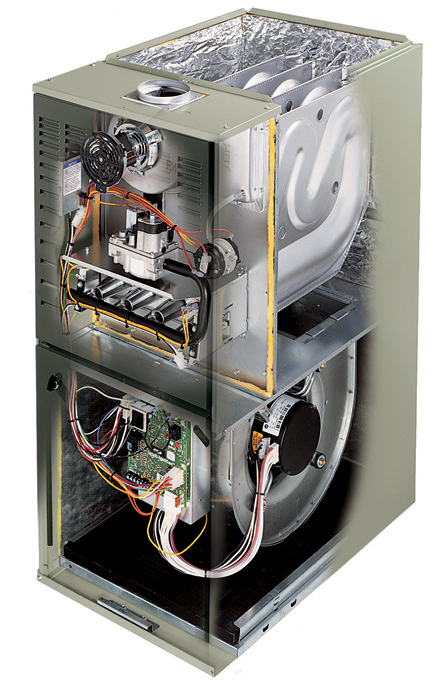 Contact All Climate Mechanical for all of your furnace needs. We work on all brands and models of furnaces.